Few décor elements are as important as lighting. After all, the right lighting can not only illuminate your wedding space, but can also contribute enormously to creating the right ambiance. 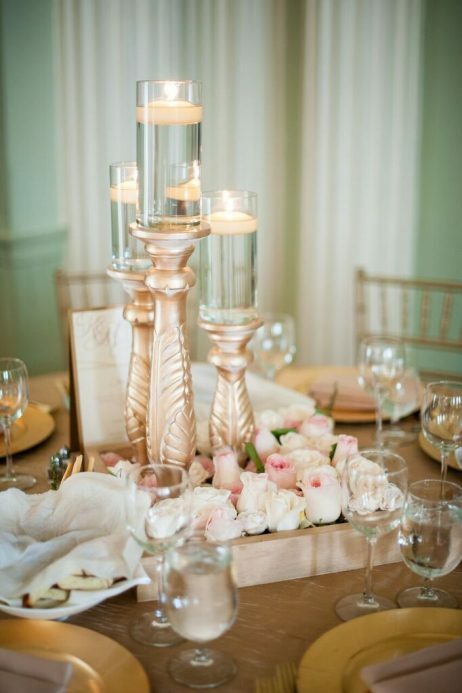 What are some lighting tips to keep in mind for your wedding setting? We have gathered them right below – so read on and find out more. Know your service provider. Make sure you hire a professional vendor to handle your wedding lighting. You need someone who really knows their way around the electrical elements, but you also need someone who knows how to create the ideal atmosphere for your Big Day. Read reviews, look at weddings they have previously worked on and only settle on someone once you find them truly suitable for your needs. Communication can make the difference. You have no idea how much it can mean! 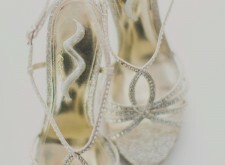 Talk to your wedding lighting designer, tell them about your concerns and ask questions you may have. Also, don’t forget to reply to their questions as well – especially since these answers will give the designer a better idea of what your venue looks like and what type of lighting is best there. You should also make sure to take some time to get familiar with the lighting terminology. Learn what each type of lighting looks like and what the pros and cons are (e.g. you should definitely know that Gobo lighting can add a contemporary, romantic touch to your wedding). Searching for a wedding planner able to provide you with the advice and planning expertise you need? Contact B. Moore Events and allow us to be right by your side when planning the Big Day – we guarantee you will love our services! 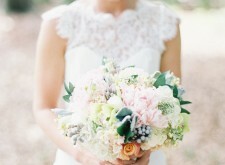 Your wedding florals are truly important for the success of the Big Day. Beautiful and meaningful, these wonderful creations of nature are the perfect way to complement your wedding’s theme, ambiance and, ultimately, your very own love story too. Uneven arrangements. 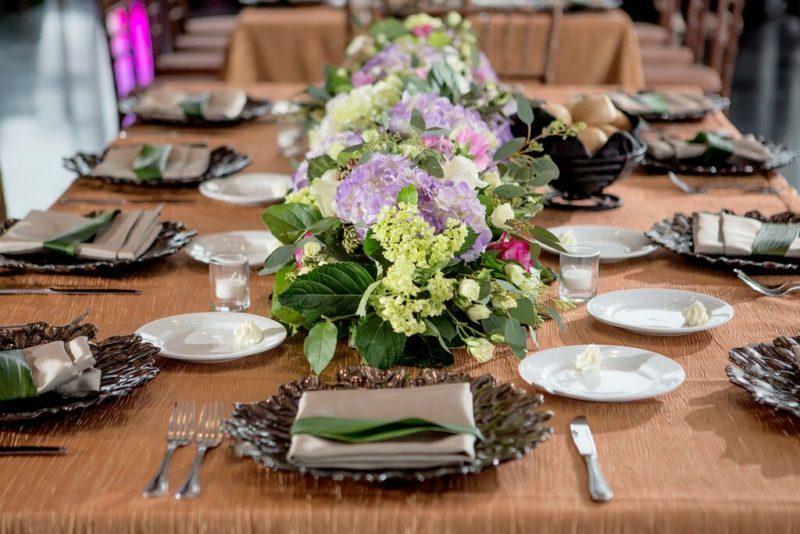 Gone are the days when wedding flower arrangements had to be perfectly well-proportioned. 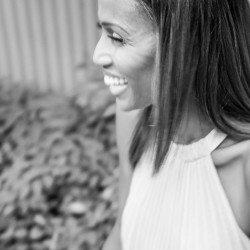 These days, you are allowed to really let your creativity run free. Create stunning uneven arrangements with negative spaces and alternating heights for the flower stems – they will look amazingly unique and stylish! Intricate vases. Simplicity is always a no-fail strategy – but sometimes, a little intricacy placed in the right place can make the décor pop with absolute originality. For example, a small bouquet of the same type of bright-colored blooms can look superb in a short vase with a complex antique-like design on it. Air flowers. You may not think of air flowers as a very good option for table centerpieces – but with a little imagination, they can turn intro true statements of elegance and style. Pair soft, delicate flowers (such as pink ranunculus) with air flowers and the arrangements result will be more than fabulous. Go wild. For an edgy, contemporary and yet very rustic-chic look, combine branches, jasmine, berries and other wild flower arrangement elements. 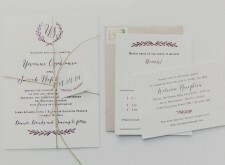 They will definitely wow your guests with their completely unique vibe! 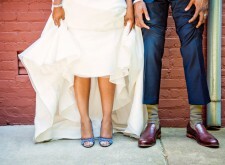 Want your wedding to be more than perfect? Want the most beautiful space and the most well-planned wedding schedule? The best and most talented vendors? Want all this with as little stress as possible? Contact B. Moore Events – from planning the perfect budget to ensuring everything is absolutely smooth on the Big Day, we will handle it all for you. Just sit back and enjoy the most amazing day of your life! There are certain moments in our life when we want all of our loved ones to be there with us. Moments of sheer happiness, moments that mark us for the rest of our lives and moments that are simply unforgettable. Your wedding is most definitely one of these special events. And although it is undoubtedly one of the most important things in your life, this doesn’t mean you have to have a very large wedding. In fact, a small and intimate big day will surely make you happy too. Stick to a small budget. You don’t need to break the bank to have the kind of wedding everyone will remember. Know when to splurge and when to save, know which are the things that really matter to you and plan a small budget that covers for everything you want to make your dream wedding come true. Don’t invite too many people. One of the easiest ways to actually stick to a less generous budget? Don’t invite everyone you know. Your close friends and relatives will be everyone you need on this special day with you, so don’t feel obliged to invite anyone you are not really close to. Give them entertainment. Good food, great drinks, excellent music – bring these together and you have a party people will never forget. For some extra “surprise ingredients”, bring extra-entertainment, such as games or a special photo booth. Keep the party on until the sun comes up and people will love it! Searching for a wedding consultant in Georgia? B. Moore Events can be there for you! Just give us a call, let’s discuss your beautiful wedding ideas and we will bring them together in a seamless, stress-free way! Garland is a gorgeous idea for your wedding décor! Your wedding will be splendid, unique and full of personality regardless of what you do. However, if you want to truly wow your guests, special attention to the décor details is absolutely necessary – and garlands are a truly wonderful choice when it comes to this. How do you incorporate stunning garlands into your wedding décor? We’ve gathered some ideas for you – read on and find out more. Over the reception tables. If you want to create a space that’s filled with natural elegance and joy, suspend beautiful blooming garland over your reception tables. This is a magnificent idea for an outdoor summer wedding – and it will also look amazing with garlands made entirely out of greenery too. On the getaway car. Sure, it is the Best Man’s duty to decorate the getaway car in a way that will make you and your loved one feel truly special. However, you might want to give him a hint: garlands. Hanging garlands on the getaway car will complement the event and it will definitely make for some really great-looking farewell photos too – it’s surely something you should consider. On the chandeliers. Want to create a dreamy, almost fairytale-like ambiance at your wedding? Hang garland from the chandeliers and enjoy their amazing beauty! This looks gorgeous both with indoor weddings and with outdoor weddings (perfect idea if you want to add a touch of indoor elegance to your outdoor wedding). Searching for a professional, experienced and dedicated wedding planner? 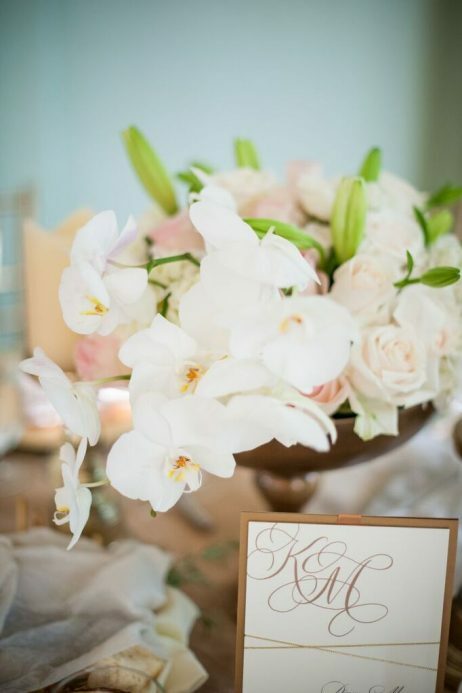 Contact B. Moore Events and we will make sure your wedding is flawlessly planned from A to Z. We will take care of the Big Day’s details for you, so that you can genuinely enjoy these unique, unforgettable moments of sheer happiness! Contact us and let’s talk about your dream wedding! 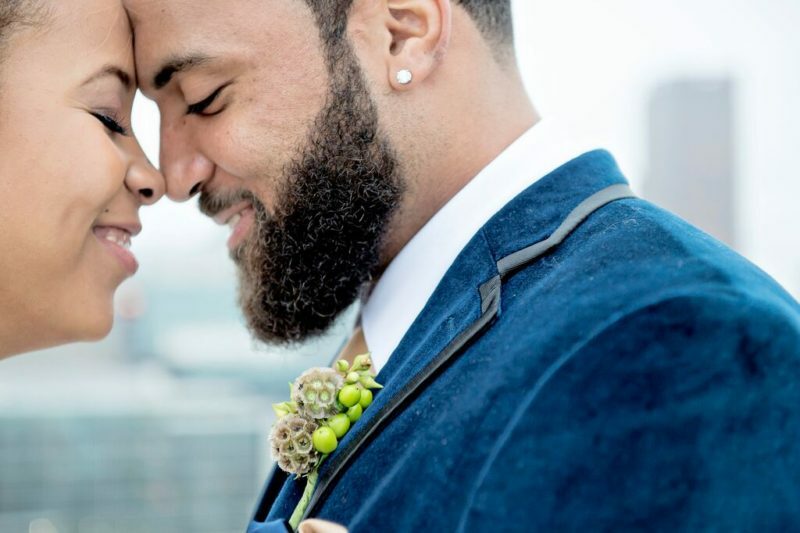 Knowing some things couples regret on their big day may help prepare you for yours! Your wedding should be amazing, spectacular and unforgettable – and there shouldn’t be anything you regret about it. 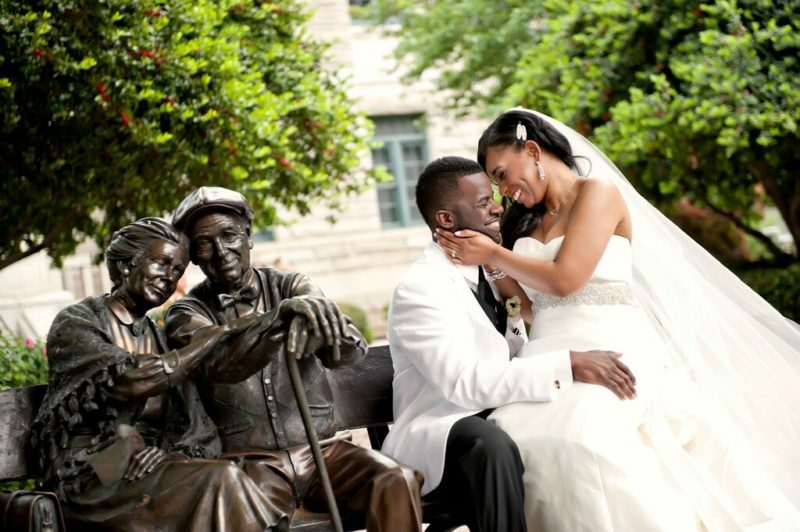 What are some things couples regret after their weddings? What is there to learn from these experiences? We have gathered some tips to help you plan a wedding that’s perfect from start to finish – read on and find out more. Regret #1: Settling for cheap vendors. It’s not that there aren’t excellent vendors working on affordable prices – but when it comes to the key positions of your Big Day’s “backstage” (e.g. the florist, the planner, the DJ, and so on), you will be much better off spending a bit more and being absolutely certain that you do get what you paid for. Regret #2: Not hiring a videographer. Sure, photography is great and it can really capture essential moments of your wedding. However, most couples don’t think about the fact that the bride misses the first half of her wedding waiting to come down the aisle. A great video can show her the moment her groom turned to see her for the first time. Or the emotion her dad showed as he gave her away. Moving images capture a lot more than photos and they can also capture those emotional moments live. Regret #3: Hiring friends as caterers, planners or other vendors. There is a reason they don’t do this professionally. Yes, you can trust your friends. But remember, just because they were so organized in college or could cook a mean omelet doesn’t make them the ideal vendor to work with 150 guests. Allow your friends to be guests so they don’t miss on the amazing moments of your day Unless you have been stood up by a vendor you hired or you are extremely tight with the money, we highly suggest you hire “outside” professionals for your Big Day. Moore Events can help you have a fabulous wedding! Our wedding planning services are catered to brides and grooms who want their Big Day to be flawless from every point of view – so we guarantee you will not be disappointed by us!